In recent years, Singapore’s music scene has experienced a massive growth. There has been an increase in the number of local music festivals and talents who have achieved international success. But the support for local music doesn’t stem for the sake of supporting local. The music talent pool is highly adept and diverse. 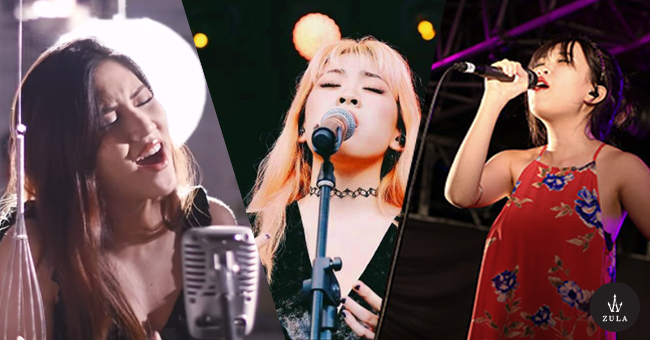 Covering a wide range of genres from jazz to hip-hop, here are 18 talented Singaporean women who’re shaking up the Singapore music scene. 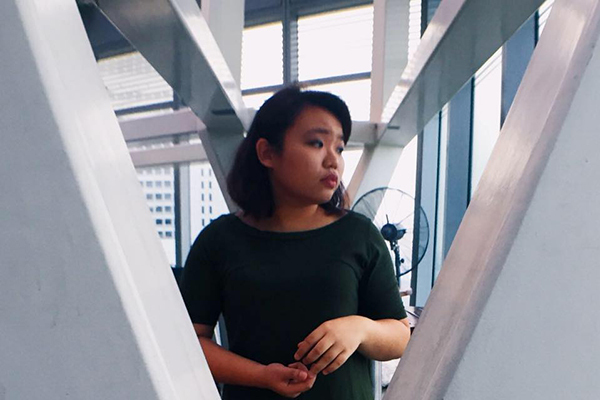 After an apprenticeship with Randolf Arriola in the 2015 edition of the NOISE Music Mentorship, Ethel Yap has continued to hone her musical craft. Her self-titled EP debuted this September. Touching on the issues of personhood and self-acceptance, Ethel’s soothing voice and the accompanying instrumentals make an album we can listen to all day. 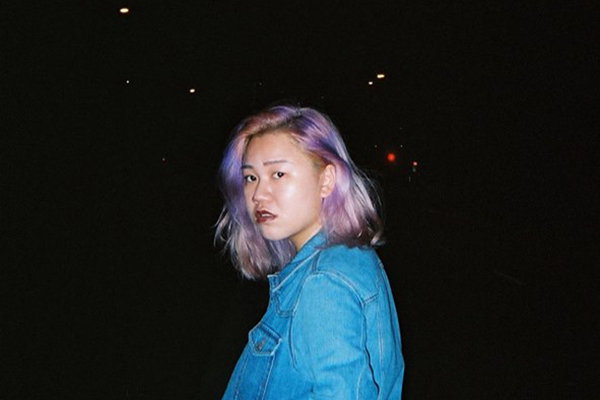 Taking inspirations from “two-hour bus rides and morbidly long stares into the skies”, chanteuse Codie Loh’s music is perfect for precisely just that. Influenced by Florence + The Machine and HAIM, Codie’s strong voice and whimsy, indie-rock musical style makes her an artiste to look out for. 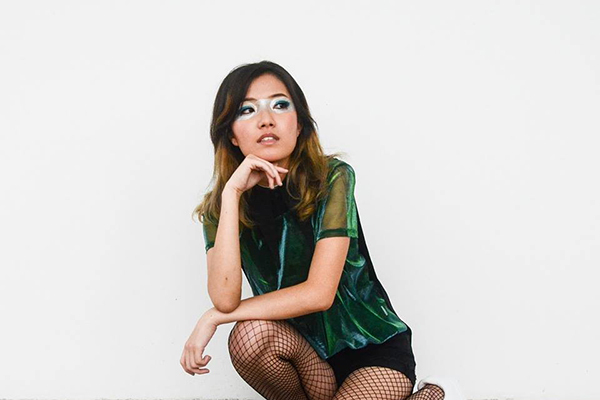 When she’s not playing alter-ego Sue-Ann on SGAG, Annette Lee is an electro folk-pop singer-songwriter. With her debut EP All Our Achilles Heels, Annette hopes to address the human condition; to embrace “weaknesses and find a genuine way to live and love”. Jasmine Sokko is quite the enigma. While moving to electro-pop and synth beats in the music videos of her recent debut EP, Nº, her face is obscured by a black mask or visor throughout. 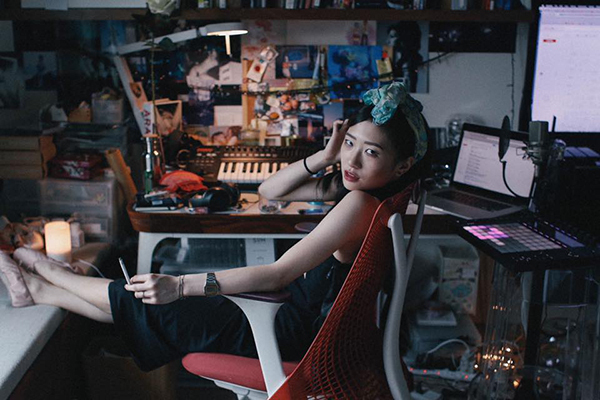 While the producer and singer-songwriter admits she’s an introvert, she’s far from shy. Rather, the masks are a visual representation of the album’s themes: identity, loneliness and the concealed self. Currently under the NOISE Music Mentorship programme, local R&B crooner Ffion Williams released her debut EP, Bad Habits, this June. With her music, Ffion aims to document her life in song-form. Her lilting, melancholic vocals and soulful sensibilities make for a relaxing soundtrack on days you want to curl up with a good book. 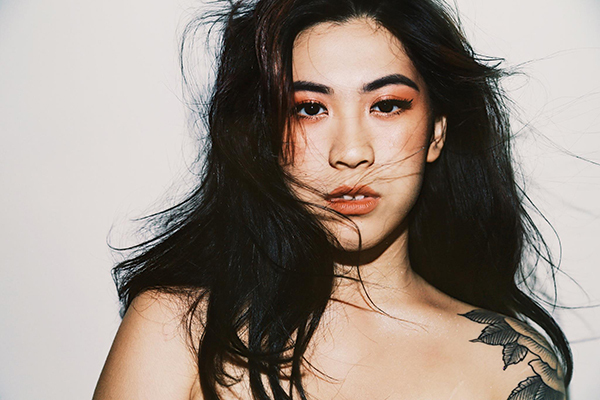 After finding success with a slew of singles, Sam Rui is back with Season 2. Moving from her folk and indie-pop origins, Sam is revamping her sound and steering it towards an alt-R&B direction. Though half of Season 2 is made up of popular past hits (Solid Gold and Better), it’s not just a rehash. The displayed vulnerabilities pertaining to heartbreak and resentment provides a more complete, in-depth understanding of the singer’s mind. 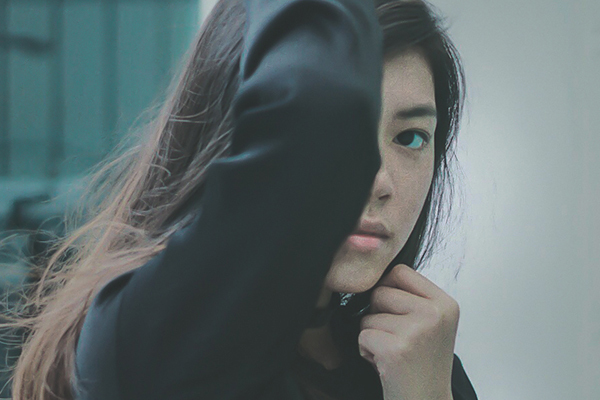 With her husky vocals and slow tempo beats, Theodora Lau has been carving her mark in the Singapore music scene. 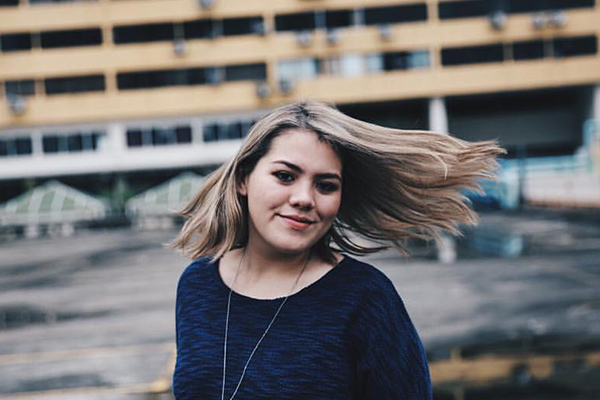 Having performed in the Noise Festival 2014 and Baybeats 2015, Theodora has since focused on developing her music, and releasing her single, July, this year. After wowing judges in the X Factor Australia competition last year, Natalie Ong has since returned home to kick-start her music career. This June, she released her debut single, Get Gold, an R&B electro-pop track. The catchy beat and uplifting lyrics make the song a great addition for anyone who wants to start their morning on a chipper note. 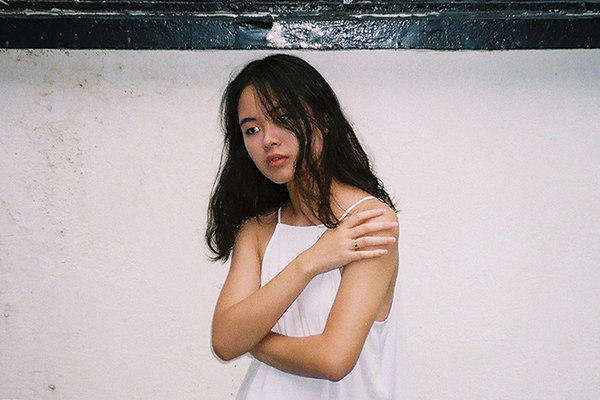 Based in Singapore and London, music producer Yeule is described as the “dreamy reflections of a bedroom artist” who is inspired by imaginary landscapes. While in bed, space out to her electronic, dream-pop tracks, which heavily features distant piano chords and faded snares. Lou Peixin, better known as her stage name, Miss Lou, came to our attention when she competed in Channel 5’s singing competition The Final 1. The title of her debut EP Glamour Vintage Songbird, encapsulates who she is perfectly: an alluring songstress who performs music inspired by old-school jazz with a modern twist. 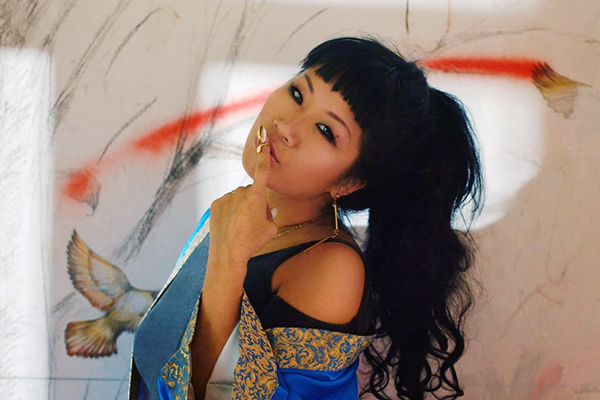 Singer-rapper Maysian Lim, better known as MAS1A, blends hip-hop and reggae to create her signature ‘irie’ sound. The Singaporean-Canadian also owns record label Merdeka Group and is currently recording her fourth studio album slated for release in 2017. 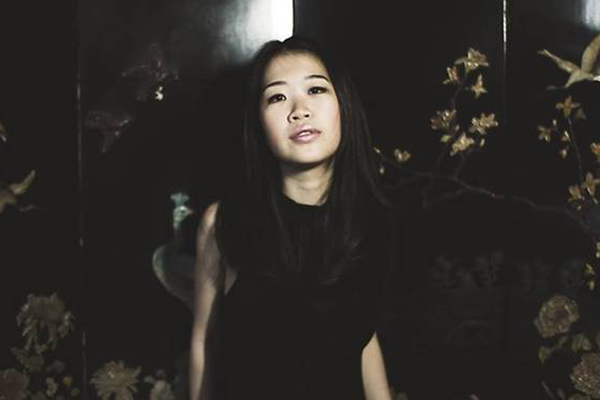 Linying’s velvety vocals and stripped-down music have caught the attention of the local and international communities alike. Signed with Universal Music Singapore, her discography features indie-pop ballads to vocal collaborations with deep house and EDM artists. 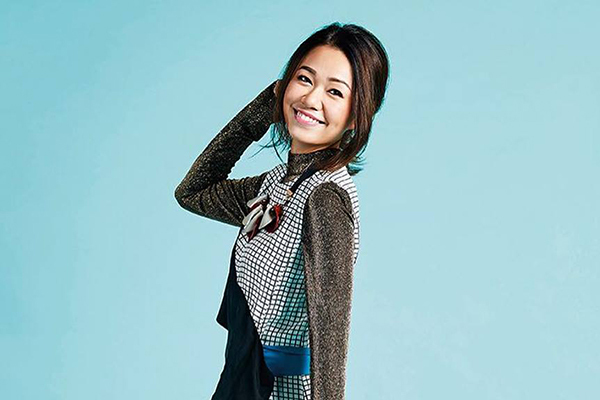 Bilingual Singaporean singer-songwriter Ling Kai has made waves in the Chinese music scene. When her single, Dumbfounded, was released this May, it topped the iTunes Mandopop charts. In her latest release, Unlearn, she favours acoustic guitars and violins to supplement emotive vocals sung in Mandarin. Music certainly runs in the family. 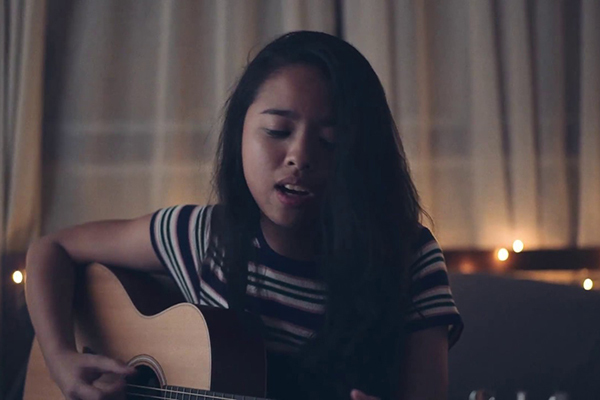 Cousin of singer-actor Gayle Nerva, Gabrielle Ng’s debut single, Somerset, is a dreamy pop number about the carefree, nonchalant attitude teenagers have. If you’ve spent your teenage years hanging along the Orchard-Somerset stretch with friends, Gabrielle’s track will evoke nostalgia and have you reminiscing your youth. At her first public performance ever, Vivien Yap opened the launch of LEW’s album, Lullacry. Her performance was unassuming and charming, much like the music she makes. 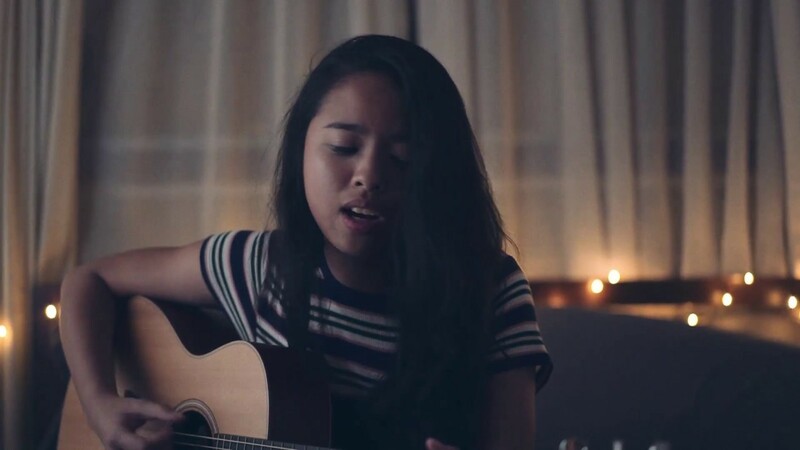 With her raspy voice, smooth rhythm and acoustic guitar tunes, the upcoming singer-songwriter presents songs which cover love, life, and insecurities about her physical appearance. 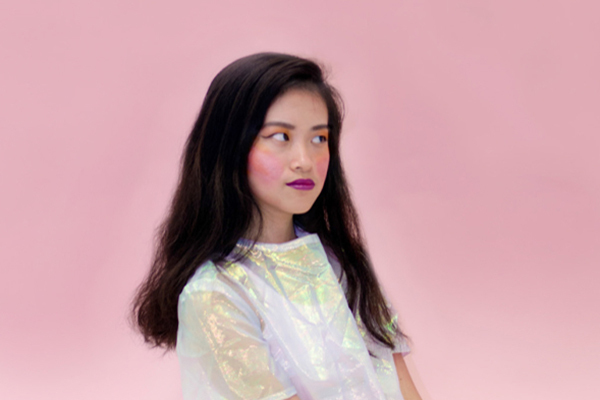 Prior to fronting retro-inspired, synth-pop quartet Disco Hue, Sherlyn Leo confesses she “wasn’t into the local music scene”. Fast-forward six years later, the band has found success with catchy tunes accompanied by Sherlyn’s velvety-smooth vocals. Following their sold-out EP launch, the band is now working on a full-length album. 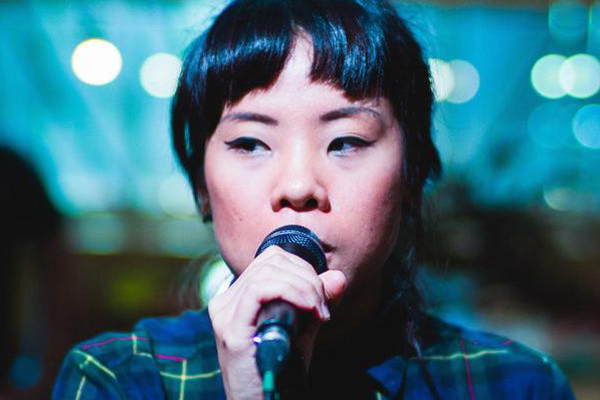 Eugenia Yip is a spirited, soulful vocalist with a sultry on-stage persona. Primarily dabbling in jazz and pop, the singer-songwriter fronts both Riot !n Magenta and The Steve McQueens. With edgy, rhythmic beats, the music she makes is the audio go-to for a chill Friday night out at a bar. After emerging second runner-up in the second season of the Sing! China competition, jazz singer Joanna Dong‘s next step is to become the “female Chinese equivalent of Michael Bublé”. 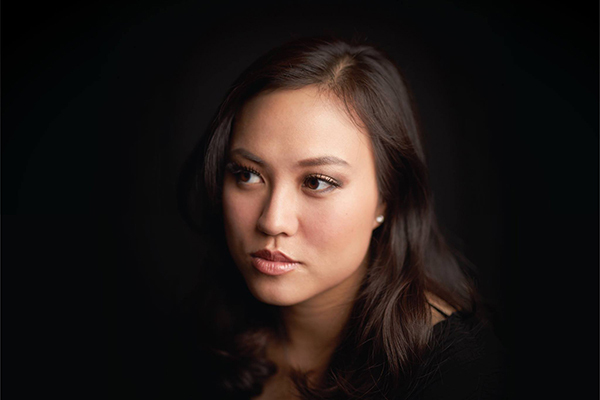 Aside from singing, Joanna is also an actress and has worked in films and musicals such as Forbidden City: Portrait of an Empress and Great World Cabaret. With the huge pool of established and emerging singer-songwriters alike, we’re excited to see what Singapore’s young talents have in store for us!